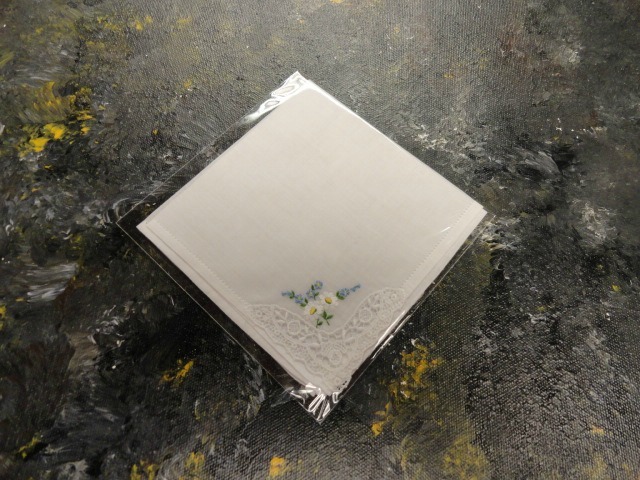 I was so excited when I found this lovely handkerchief on Etsy in this shop, "VictoriasAttick." I cannot even remember how I came about finding it, but when I saw this, I knew I had to have it for my daughter's "something old" on her wedding day. Not only is it vintage, but it is from France. I just love French items. I felt it would be nice for her to wear in her garter or wherever she wants, during her wedding ceremony. It is a surprise for my daughter. I made her promise she would keep all of the special items I am buying for her, to make her day even more special. I can see her passing this on to a daughter or future daughter-in-law someday. Looking through Victoria's shop, I can see many items that would be perfect for different parts of a wedding. I just love buttons. They would make a nice bridal bouquet. As some wire and may even some crystals along with these buttons, and you will be set. 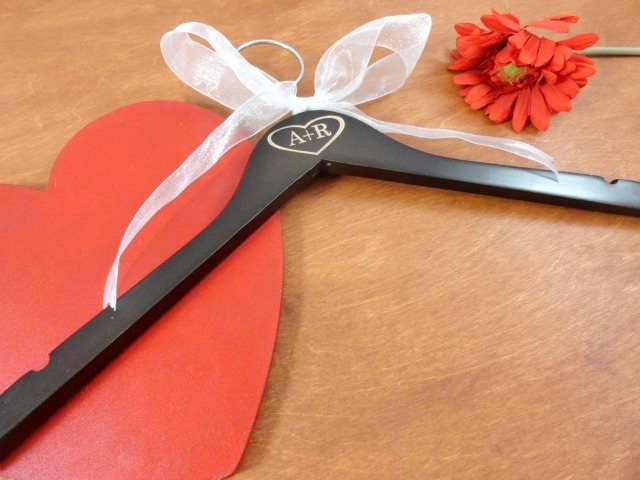 Keys also can make awesome favors for weddings too. 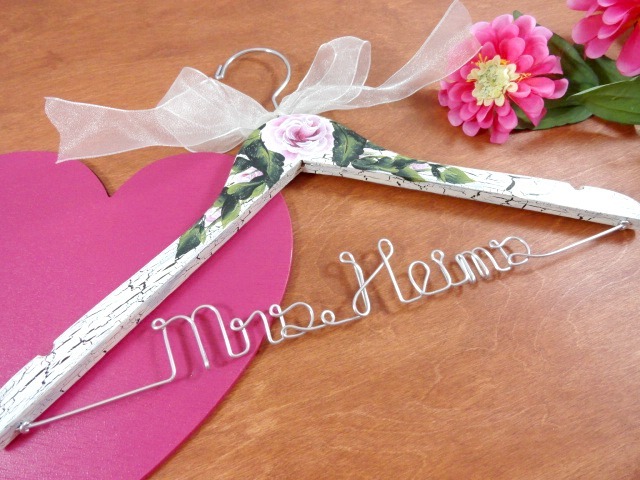 You can add tags to them with special sayings from the bride and groom. They can even be made as ornaments or pendants with wire wrapped beads. It just depends on how large they are. 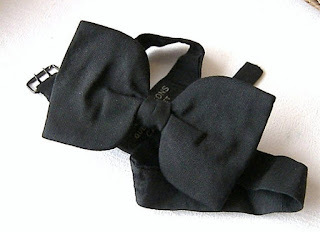 If you are looking for a special touch for the groom's outfit, what about adding a vintage bow tie? 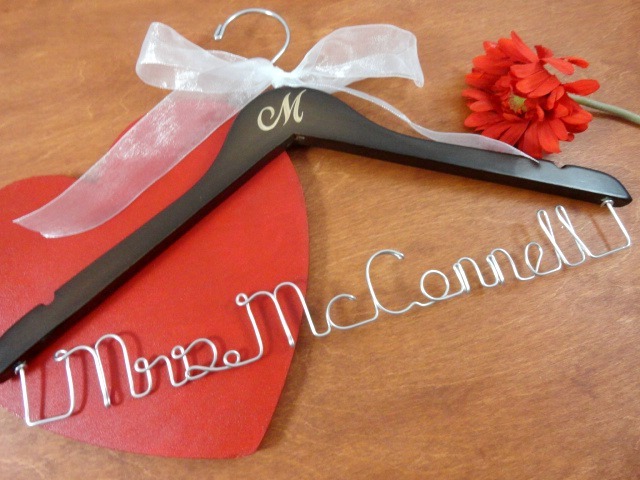 It would be fun to add this to your groom's tux or suit. Something different from a regular tie that you can rent with your tux. 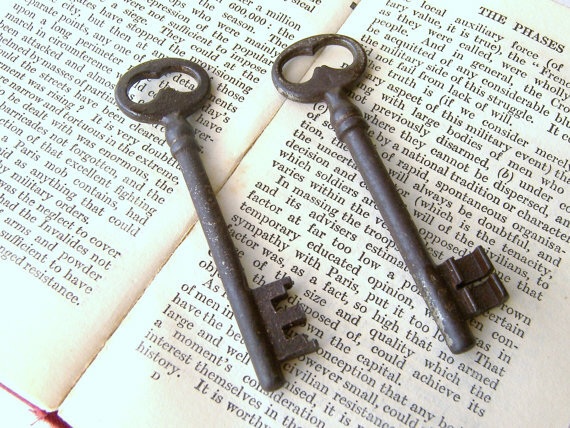 What a great keepsake too! Victoria sells a variety of other old items, not just handkerchiefs. I enjoyed working with her. She was quick to ship out this item. I am so happy that I found her shop. I would definitely recommend it to you. If you get a chance stop by and check out what she sells, you can see her shop by clicking on this link: VictoriasAttick. I am understanding she will be adding some new items soon. 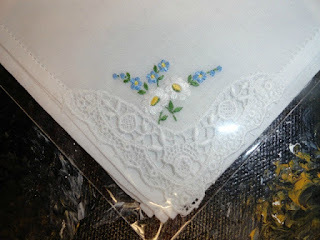 She will also be making a trip to France again to see what she can pick up for her shop. She is living my dream!